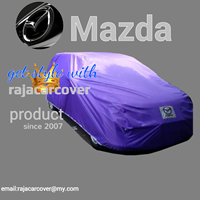 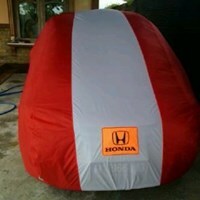 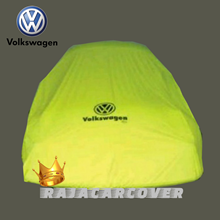 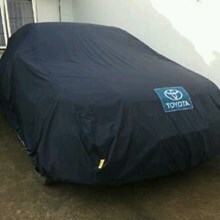 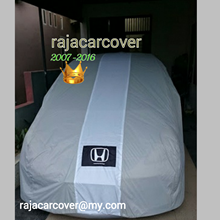 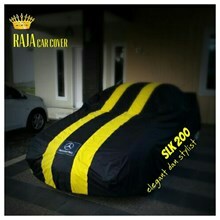 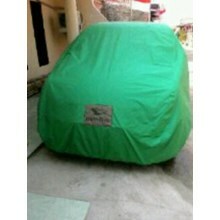 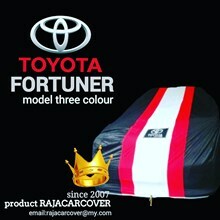 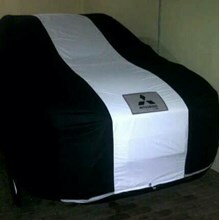 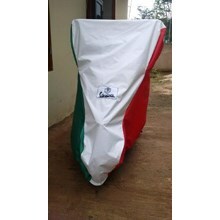 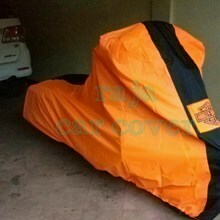 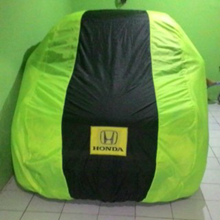 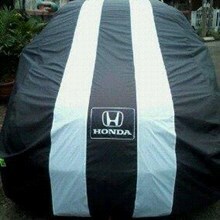 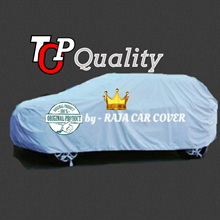 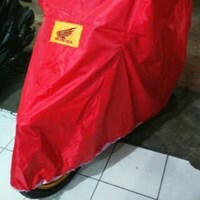 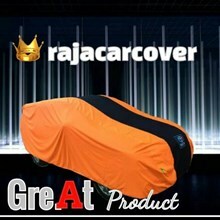 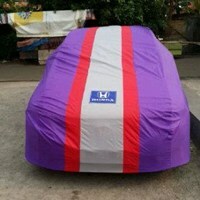 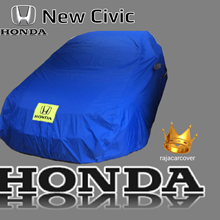 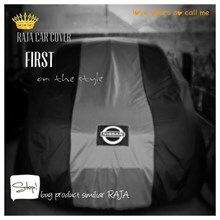 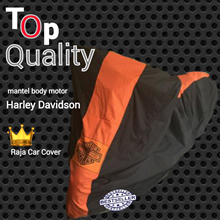 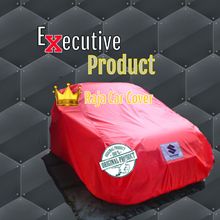 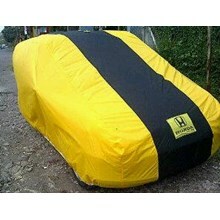 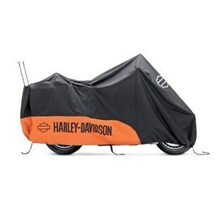 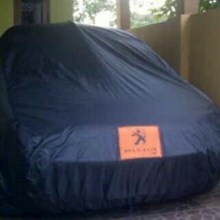 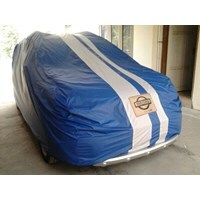 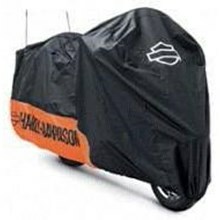 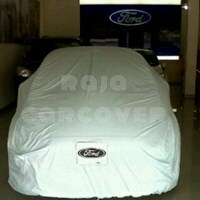 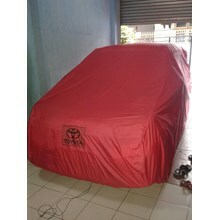 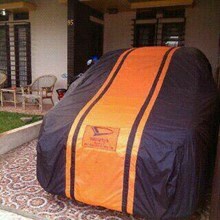 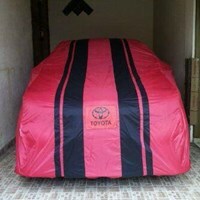 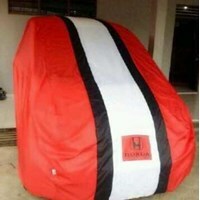 Welcome to Raja Car Cover. 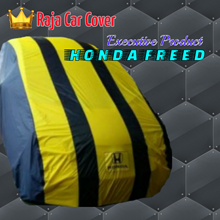 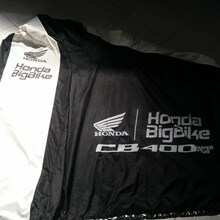 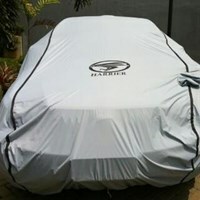 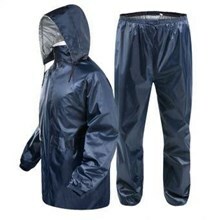 We are a company that established since 2012 engaged in industrial Car Cover, Car Cover Three Line, Car Body Cover, Car Cover Polos, Mixed Product, Motor Cover. 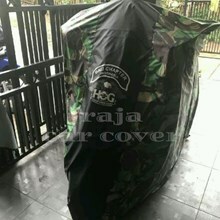 We were in jl.nagrog telok dengklok kampung ciwaru ciporeat. 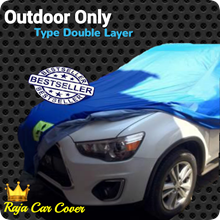 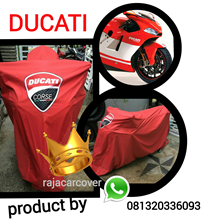 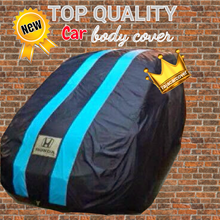 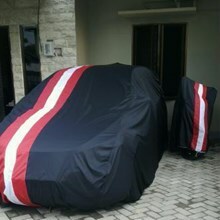 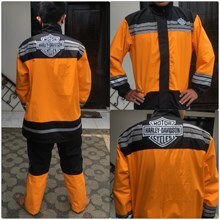 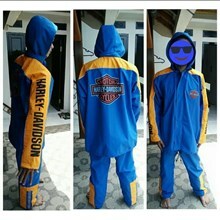 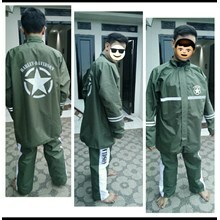 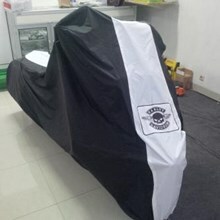 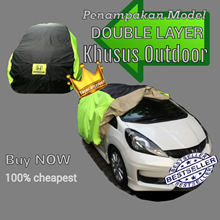 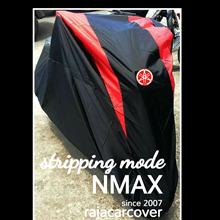 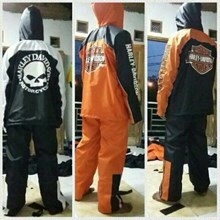 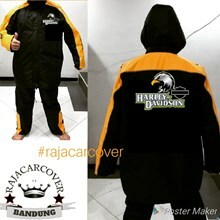 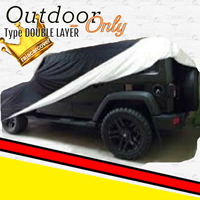 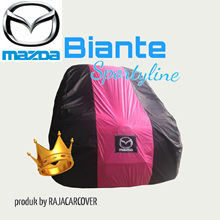 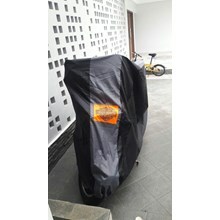 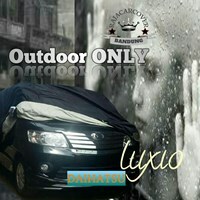 Discover the variety of our best products (selimut mobil outdoor, kondom mobil, Cover Mobil, Sarung Mobil, Motor Cover Line, jual selimut mobil) with quality and the best price you can get.